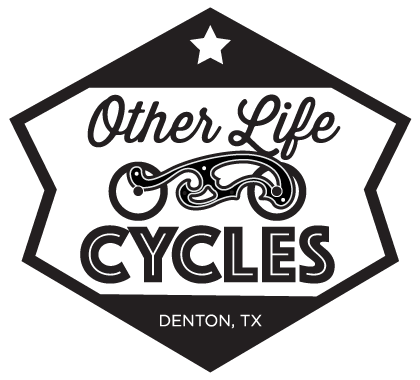 Denton Independent Motorcycle Show | Now Seeking Volunteers! To put on a show of this scale, we are going to need a lot of hands on deck. If you would like to help us turn this dream into a real Denton event, you can sign up to be a part of our floor team. Just head over to our volunteer sign up page and give us your details. You can sign up for as many or as few shifts as you’d like, and everyone who helps out gets a free team member shirt! Be a Denton IMS Volunteer!